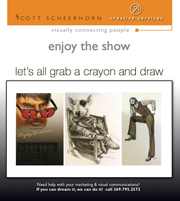 Scott Scheerhorn Creative Services - Visually Connecting People! As helpers and servants, we are committed to excellence, creative resourcefulness, honesty, and stewardship. 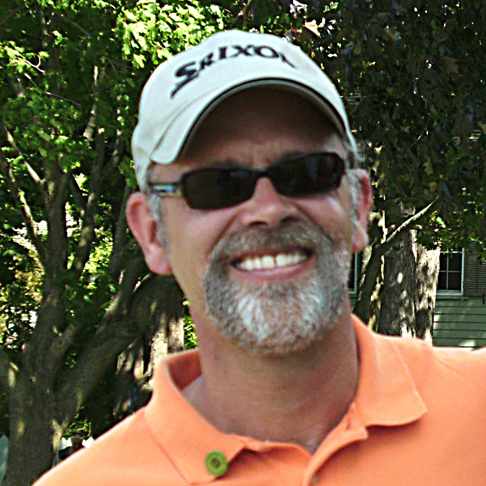 I seek always to serve in love, humility, and diligence, as unto the Lord, knowing that our integrity is all we have.